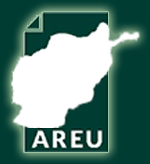 This policy note presents key findings and policy options emerging from AREU’s local governance research. While many shortcomings were identified, the silver lining is that focus on local governance in Afghanistan is increasing. There is a growing recognition among national and international stakeholders of how vital it is for security and the enduring legitimacy of the Afghan state, particularly in the context of a gradual transition toward complete responsibility by Afghan authorities for all areas of the country. 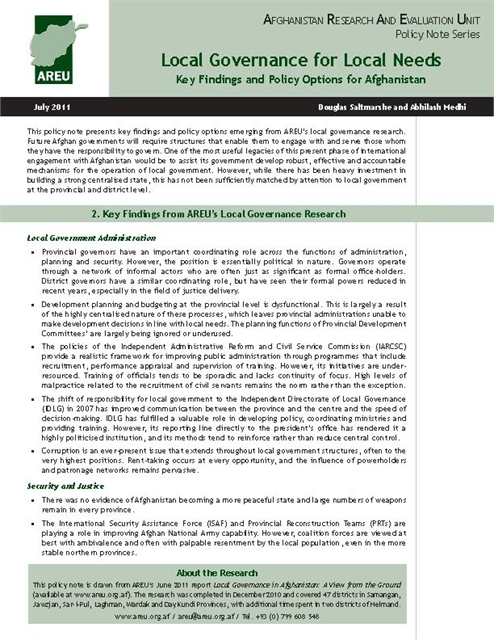 If addressed and enacted meaningfully, these measures would assist in the development of robust, effective and accountable mechanisms for the operation of local government in Afghanistan.